I-Registry is a high-tech internet communications company that specializes in custom, professional Top Level Domains (TLD’s). As innovators in their field, I-Registry has created exclusive options that can help individuals and businesses better represent themselves and connect to their online audience. 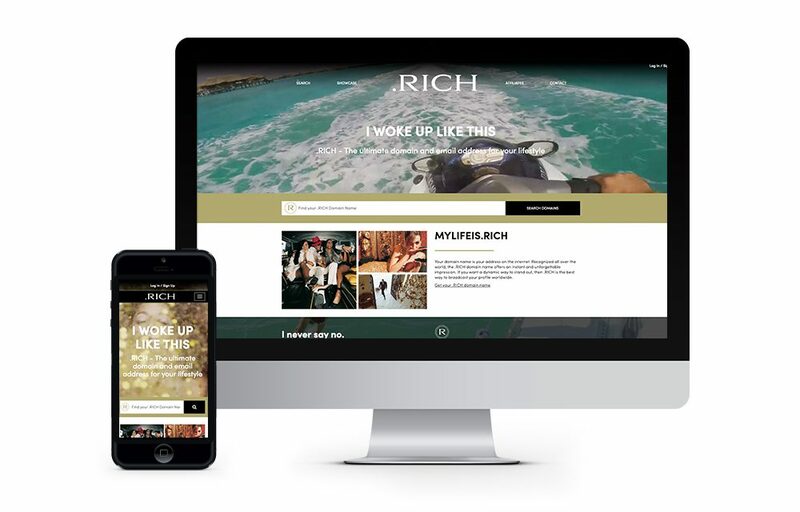 We work with I-Registry on the creation of branding, positioning and messaging, as well as website design and development for their brands and properties. We live our lives online, making .ONL the natural, universal alternative for .com. 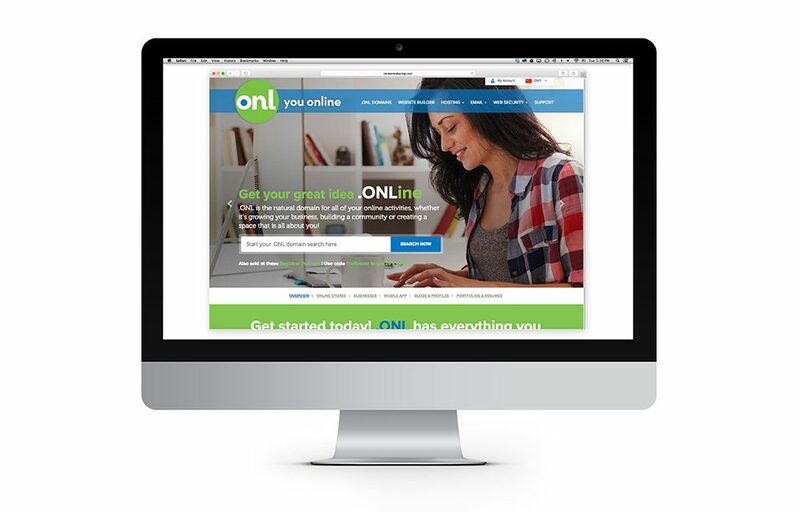 With the steady rise in Top Level Domains (TLD’s) available beyond the standard options, we created a brand identity and positioning for .ONL that communicates why it is the perfect TLD for anything ONLine. 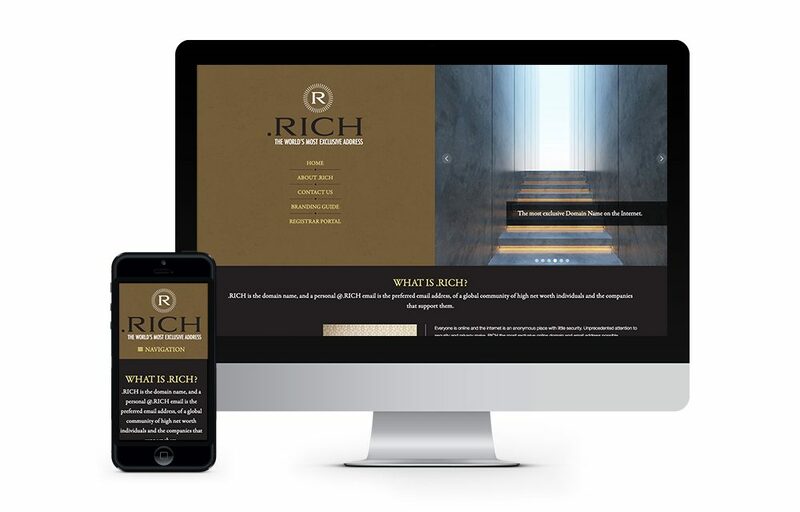 Logo, identity & positioning for Top Level Domain .RICH communicates the world’s most exclusive website address through the upscale and sophisticated emblem and color palette.